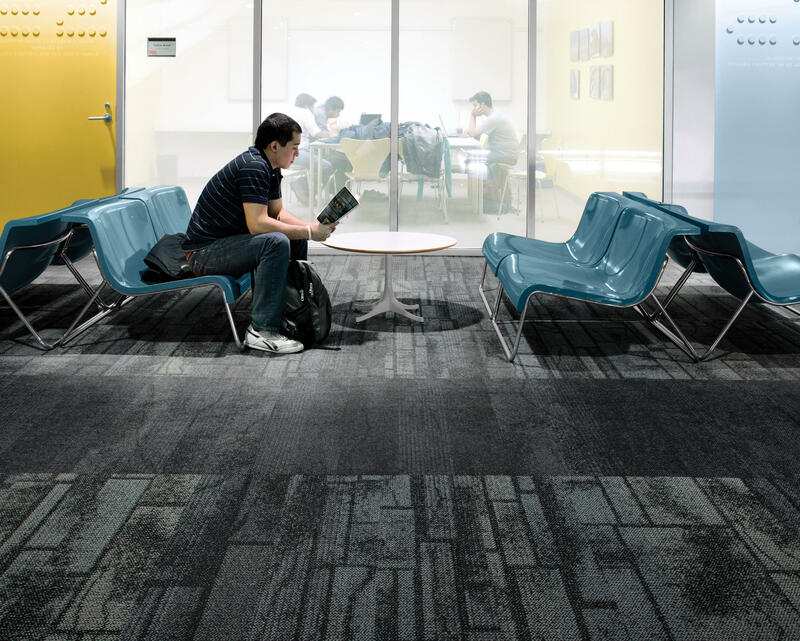 A view from above gives us the unique opportunity to witness connectivity. 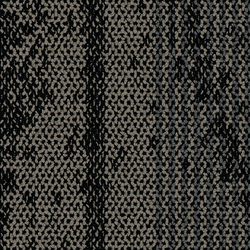 The web of connections fascinates and assures us. 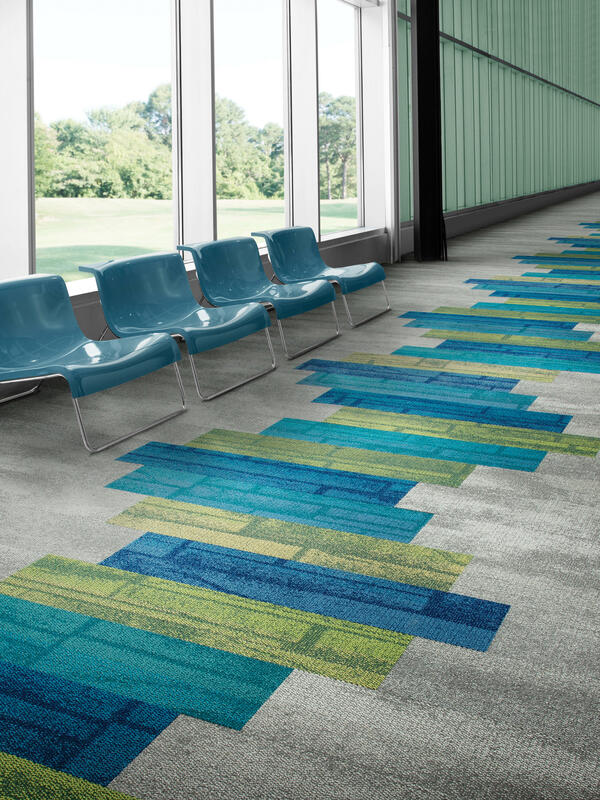 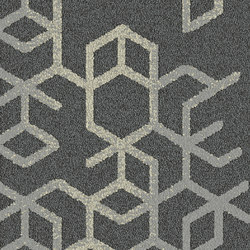 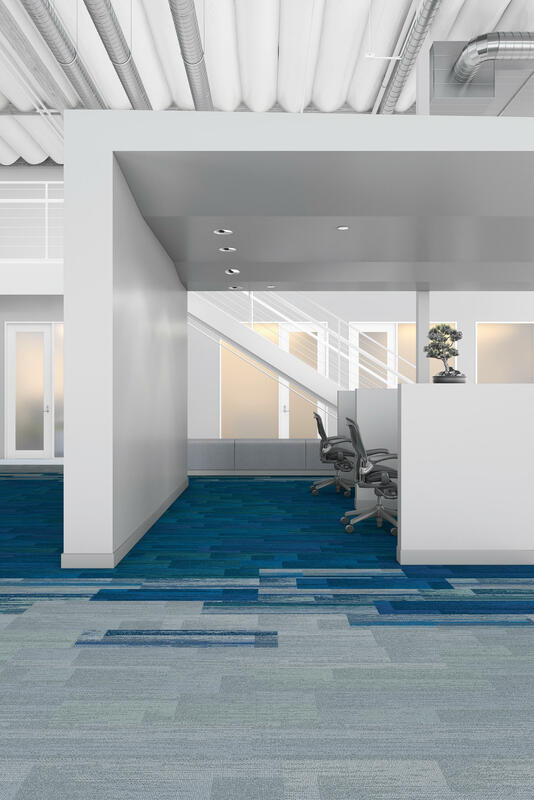 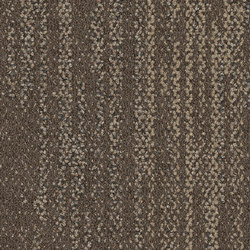 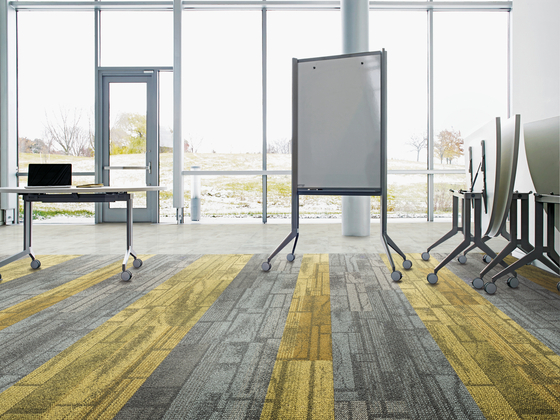 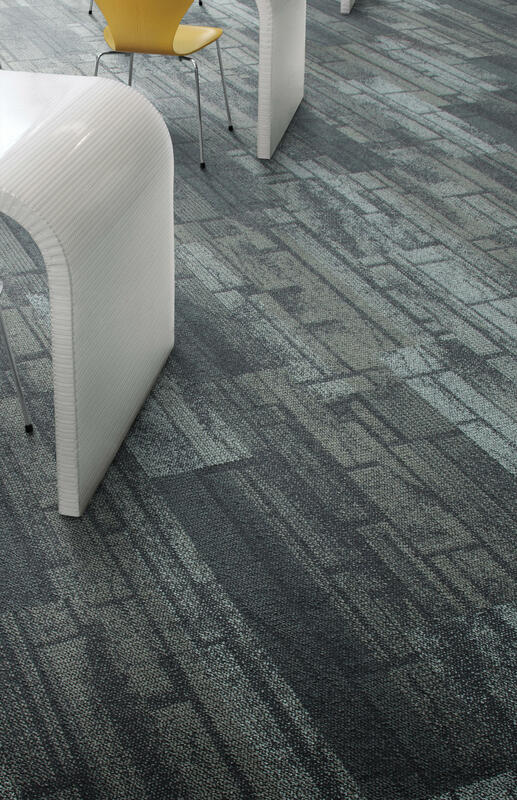 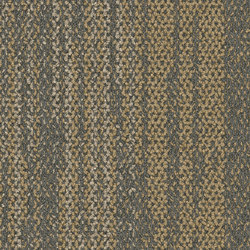 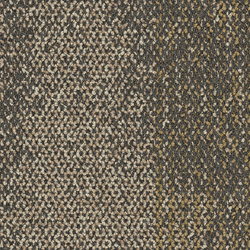 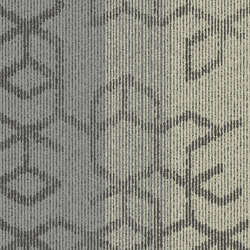 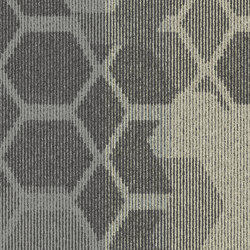 In Aerial, a simple neutral palette travels new paths when several hues are tangled together for each colorway. 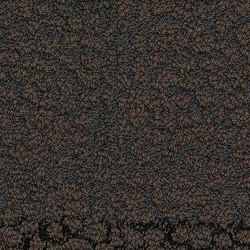 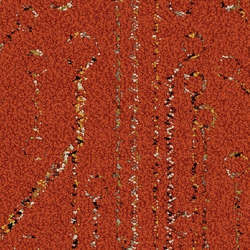 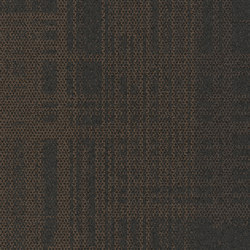 The way the shades shift in seemingly endless movements from one tile to the next is provocative and stirs attention. 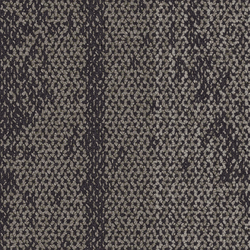 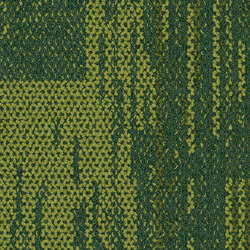 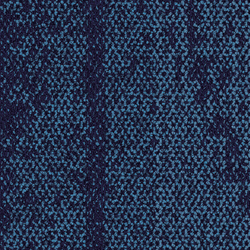 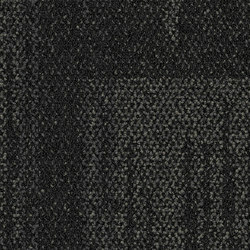 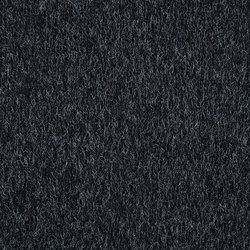 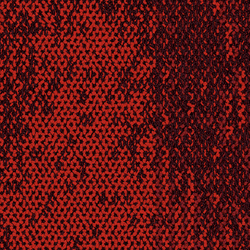 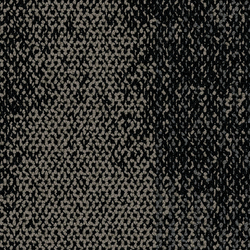 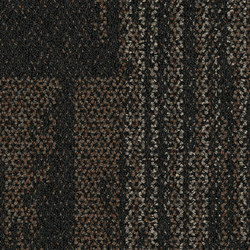 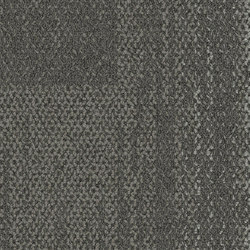 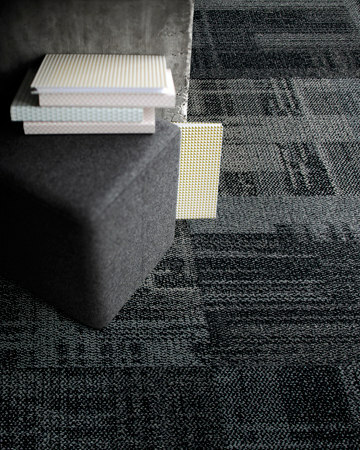 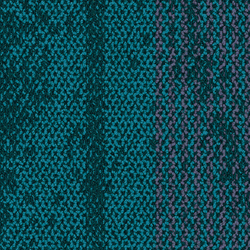 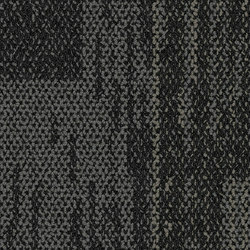 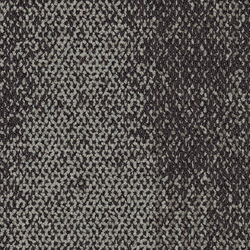 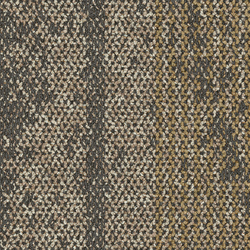 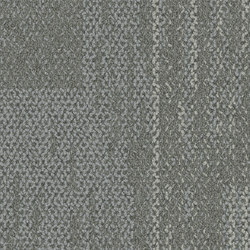 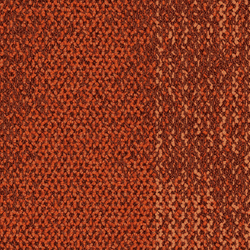 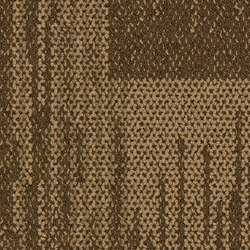 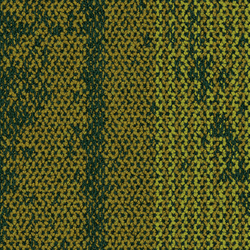 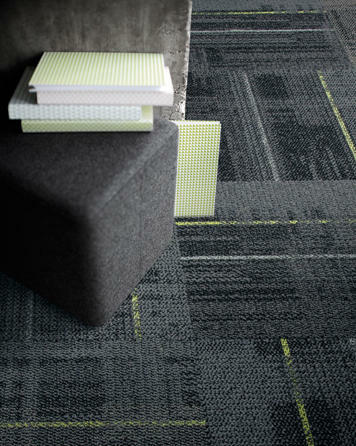 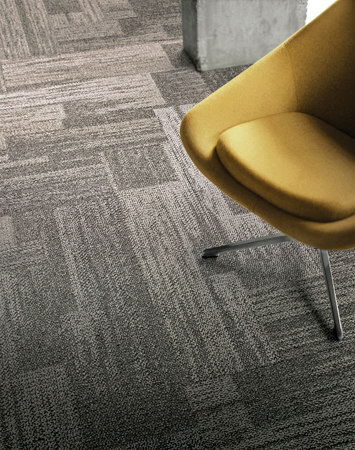 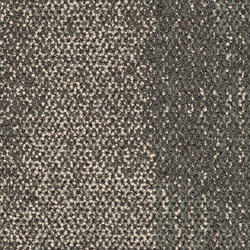 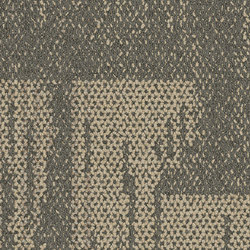 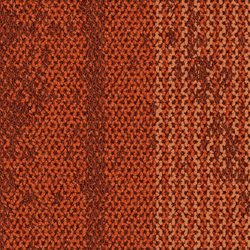 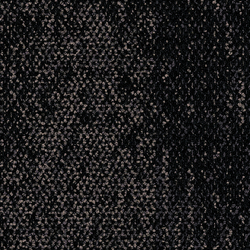 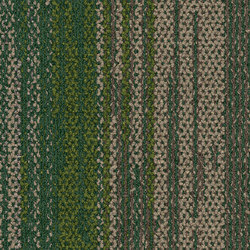 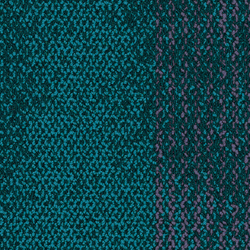 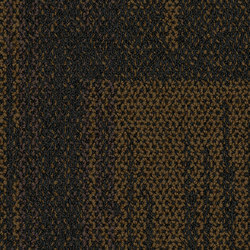 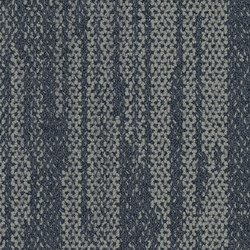 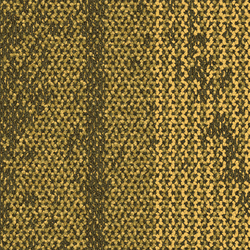 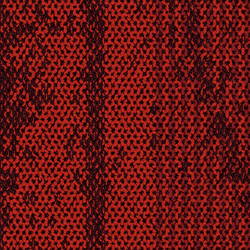 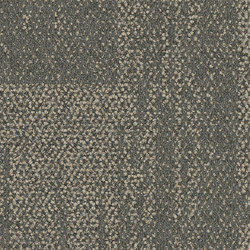 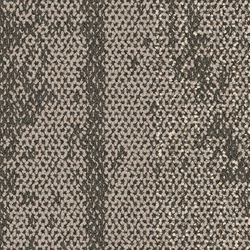 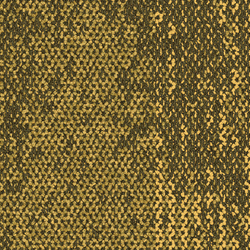 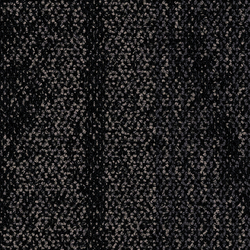 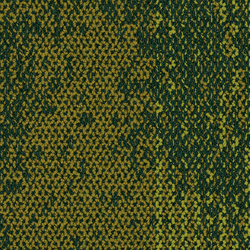 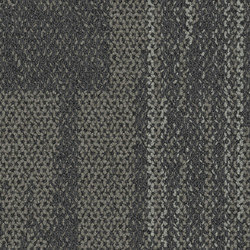 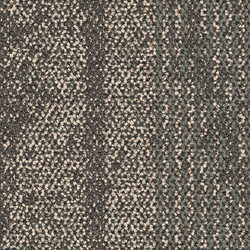 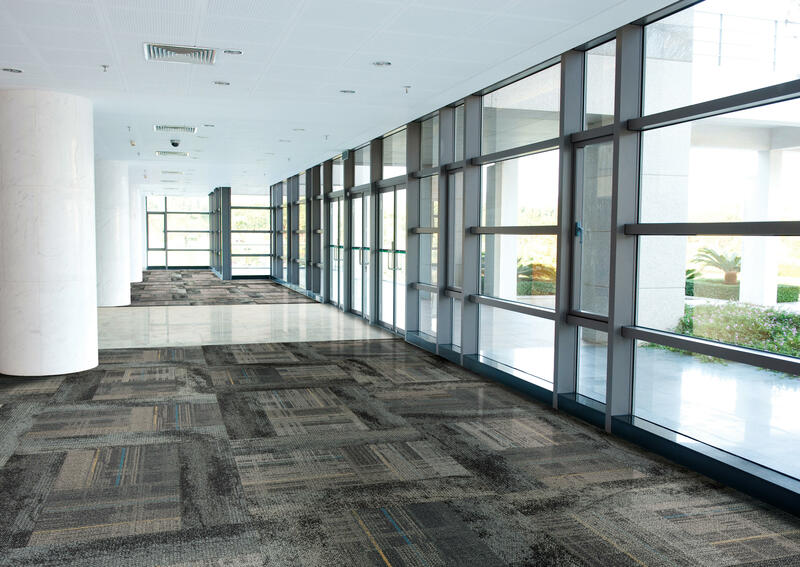 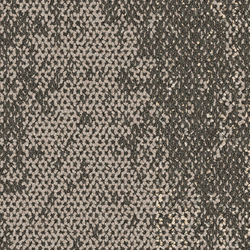 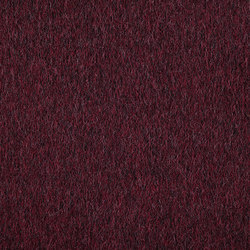 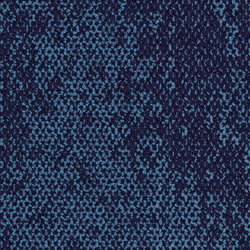 The construction of AE310, the 50cm tile, recalls the warp and weft of a hand-woven textile. 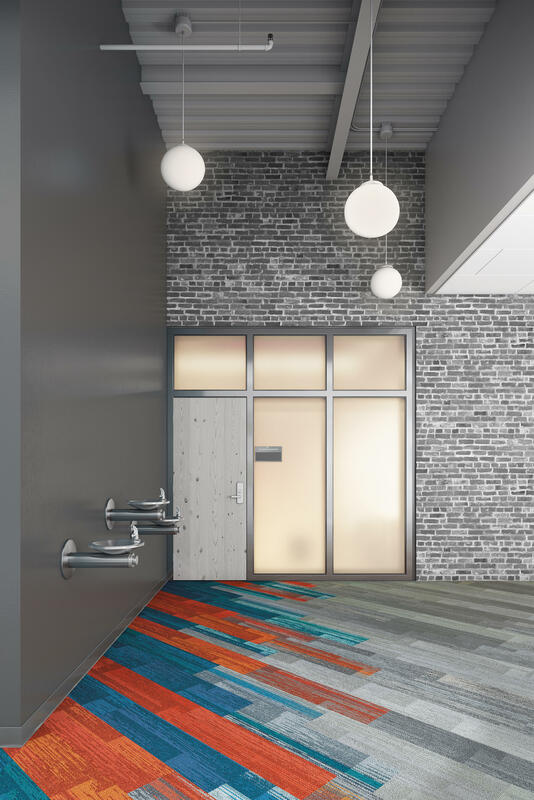 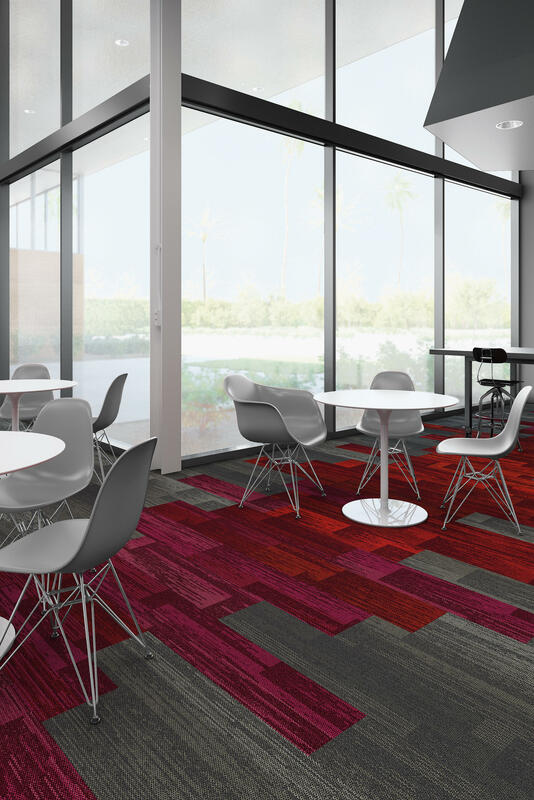 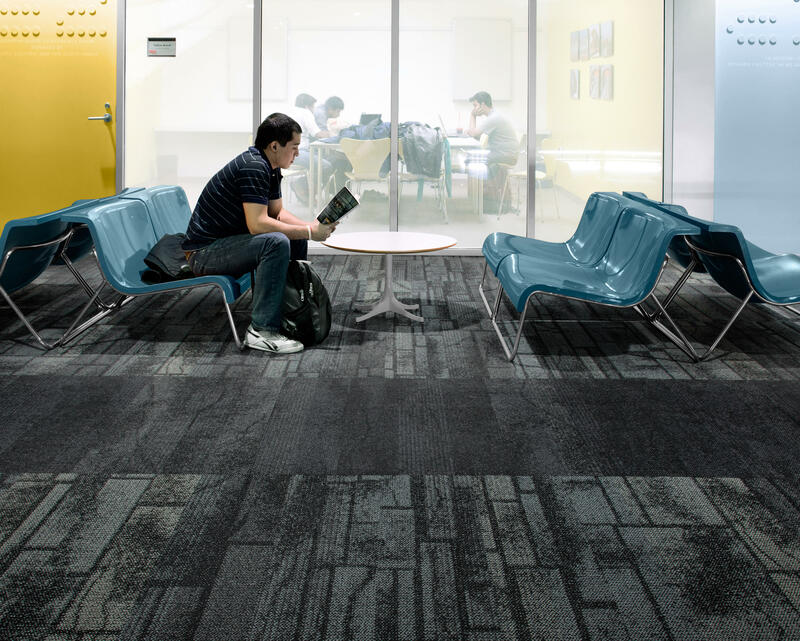 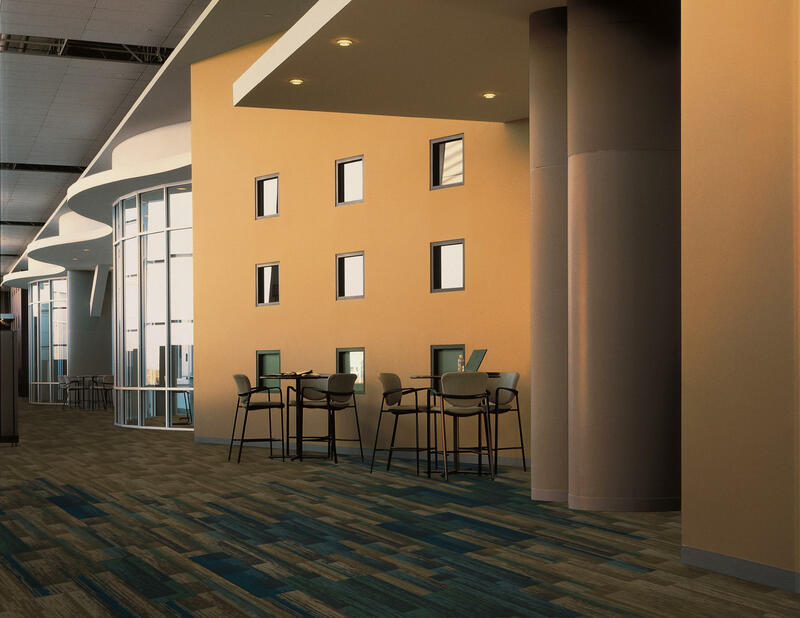 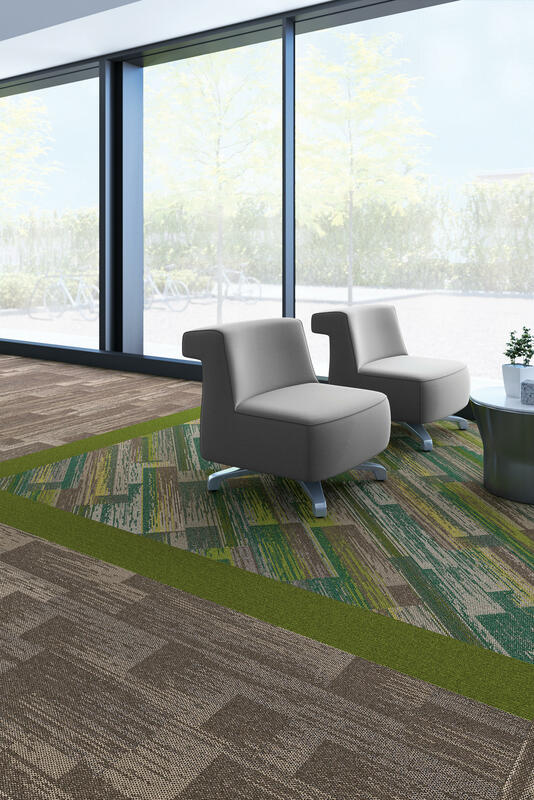 AE312 adds strands of color to light up that texture, while AE311, the 25cm x 1m skinny plank, moves in a more painterly way, like brush strokes across the floor. 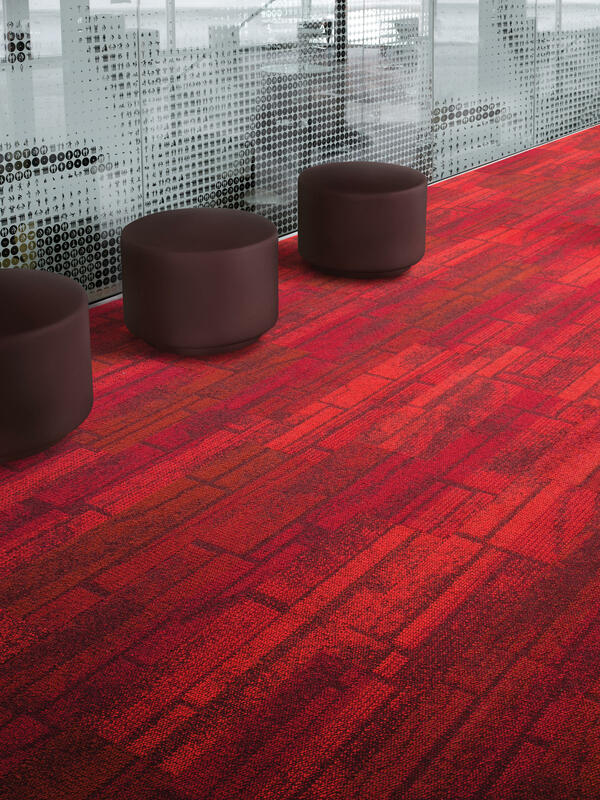 The three formats fit together effortlessly, creating a network of design possibilities to trace and discover.